After your hard workout, eating foods high in protein with amino acids is critical. It’s what the body needs to start repairing muscle damage. It also plays a role in reducing the hunger pangs that can lead to unhealthy snacking. Another perk, protein helps to slow the release of carbohydrates into your bloodstream, which helps prevent a decrease in energy levels. 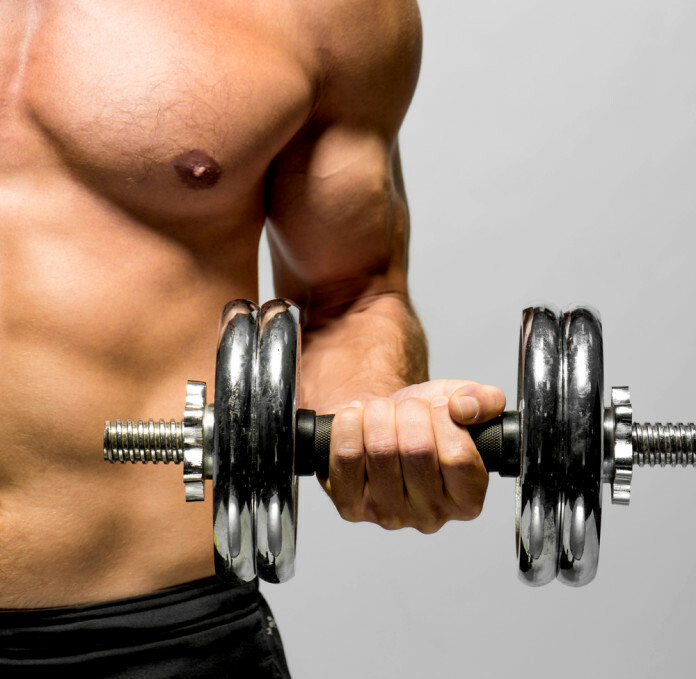 So, whats the best type of protein to eat after your workout? 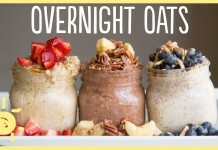 Protein shakes offer one method of getting in some muscle-building nutrients after a workout. But are they really more effective than high-protein foods like chicken, cottage cheese, or eggs? 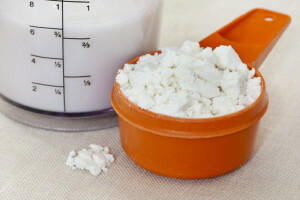 Protein powder (whey) against whole food… research indicates that the supplements may have a slight advantage.The quick source of amino acids increased the rate of muscle building. Whey protein is a great way to get high quality protein without the fat. Still, protein powder isn’t for everyone, and it certainly doesn’t replace whole food. While it can provide a convenient post-workout fix, whole foods should be the bulk of any diet. Greek Yogurt is a great choice. Picking the right brand can have double the amount of protein compared to regular yogurt and is a great source of carbohydrates. “Mix it with cereal or fruit,” recommends Dr. Louise Burke, head of Sports Nutrition at the Australian Institute of Sport and coauthor of The Complete Guide to Food for Sports Performance: Peak Nutrition for Your Sport. Fresh berries pack micronutrients, which have been proven to help fight muscle soreness. 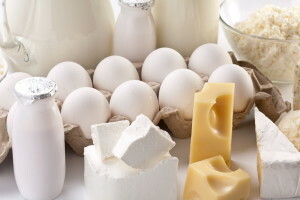 Eggs are a complete protein source, including branched-chain amino acids for faster recovery. 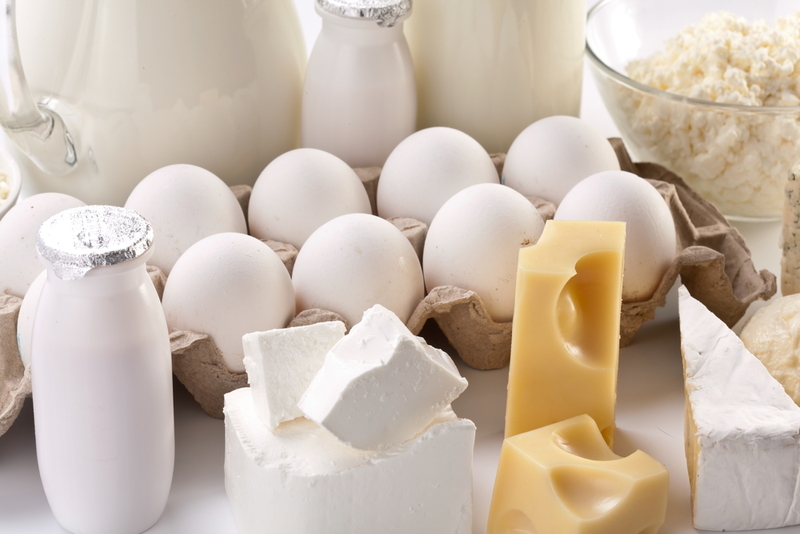 An egg is the gold standard,” says dietitian Leah Mark, M.S., C.D.N., C.P.T. Though they weigh in at just 70 calories apiece, eggs contain all nine essential amino acids (the building blocks of protein), plus branched-chain amino acids, which help reduce muscle damage in the body. And if you’re after the most nutritional bang for your buck, don’t even think about throwing away the yolk: That golden center is home to half the protein, not to mention all of the egg’s vitamin D and omega-3 fatty acids. Sweet Potatoes are also a good nutrient-rich source of carbohydrates. Protein alone doesn’t cut it, says nutritionist Dallas Hartwig, M.S., P.T. 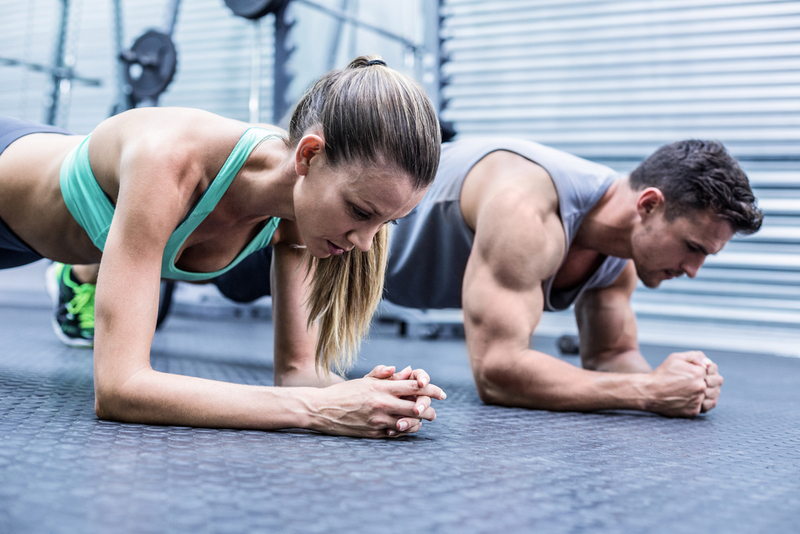 To power intense workouts, the body breaks down muscle glycogen—your energy reserves—so you’ll need wholesome, plant-based carbohydrates afterward if you’re going to be in shape for the next sweat session. Your best bet? Sweet potatoes. Turns out these humble roots are actually a superfood, complete with three days’ worth of vitamin A and 26 grams of carbohydrates to restore your glycogen supply. In addition, each vegetable contains a healthy dose of fiber, keeping you full. 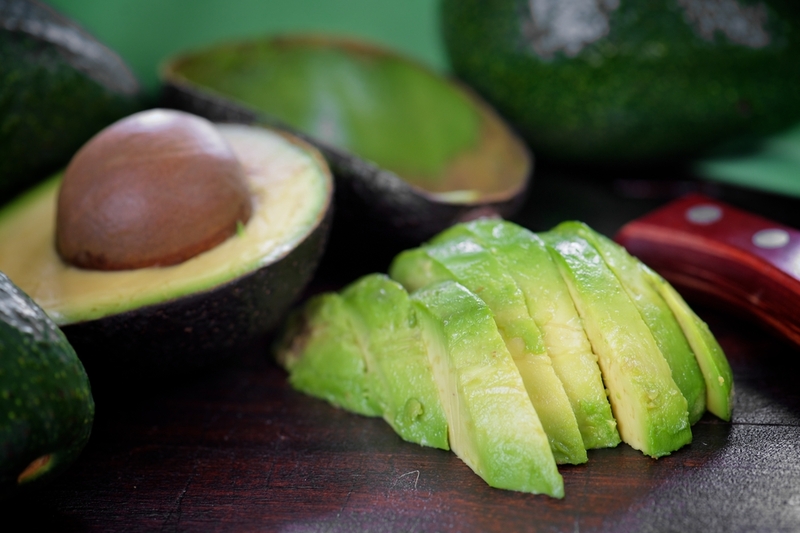 Try avocado, these are rich in monounsaturated fat for muscle repair and B vitamins to jump-start your metabolism. “An ideal recovery meal should also include good fat, which is needed for healing muscles and joints,” says sports nutritionist Cynthia Sass, M.P.H., M.A., R.D., C.S.S.D. and author of Slim Down Now. In addition to healthy fats, which are crucial for absorbing vitamins A and E, it contains a suite of B vitamins that help your body metabolize all those healthy carbohydrates and proteins you’ve been packing away. 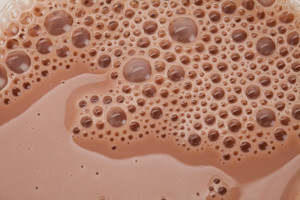 Chocolate milk, my favorite, has all the hydration you need, plus nutrients to help you recover. After a light workout, water will hydrate you just fine. But when you max out in the weight room? Drink like a 6-year-old. 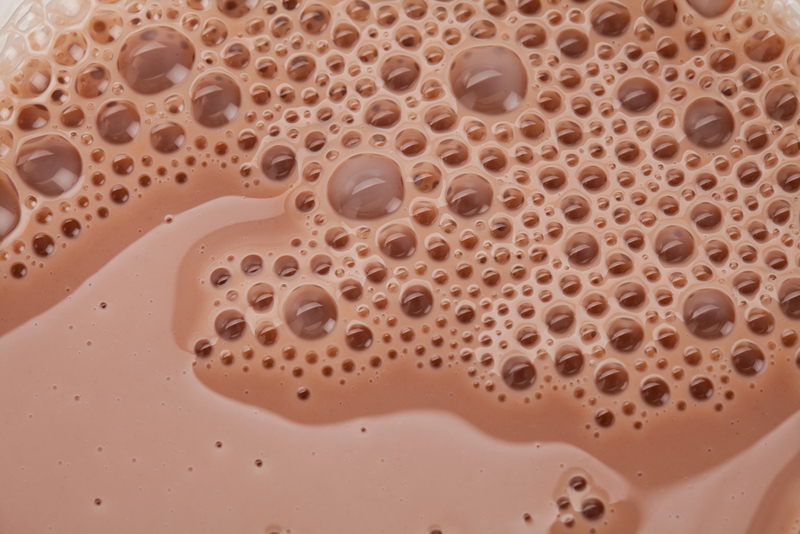 “Chocolate milk is a great option for recovery,” says sports nutritionist Heidi Skolnik, M.S., C.D.N., F.A.C.S.M. “You’ll get plenty of fluid, together with carbohydrates and protein.” In fact, you can go ahead and toss your old sports drink now: Researchers found that chocolate milk restores muscle glycogen and re-hydrates the body just as well as Gatorade—but as an added bonus, it packs a gold mine of calcium, healthy fats, and whey protein. Great tips! Greek yogurt is great. I’ve never had the protein powders, they just seem a bit too chalky for me.